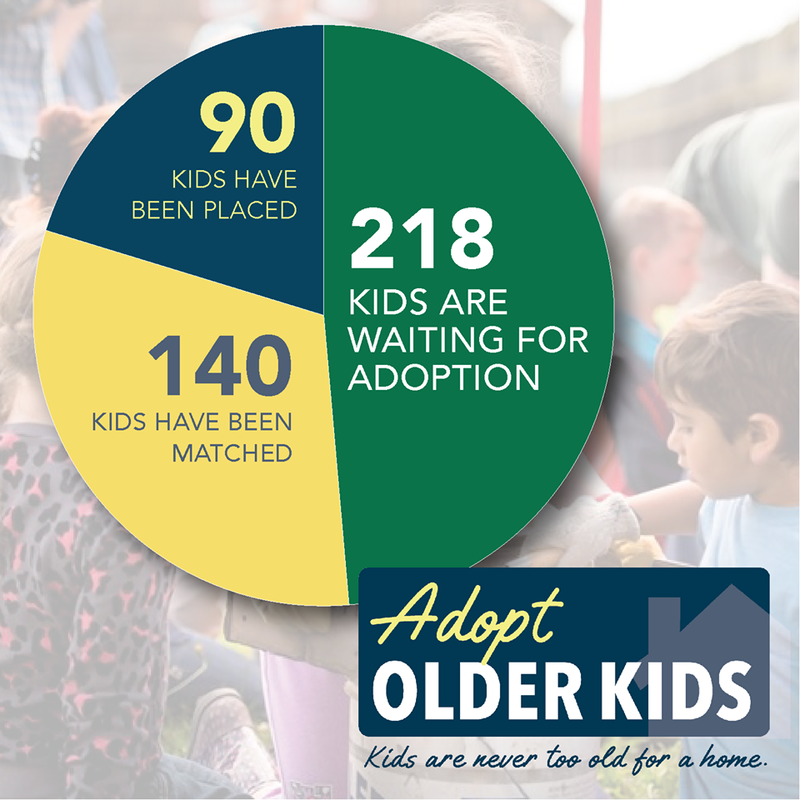 In 2019, Hamilton County has placed 90 kids and 140 kids have been matched with families. The answer is simple. The older kids don’t want to be. By having their pictures posted online, they risk having their friends at school see them on social media. So they often opt out. 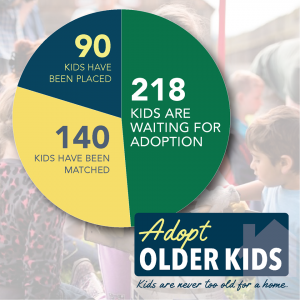 Once you have an approved adoption home study and begin working with an agency you will be able to see more kids available for adoption in Hamilton County. The process of adopting a teen is no different from adopting a younger child. There is no cost when you adopt through the county and other variables are very inexpensive. When you #AdoptOlderKids the real investment is in the future of a young adult.